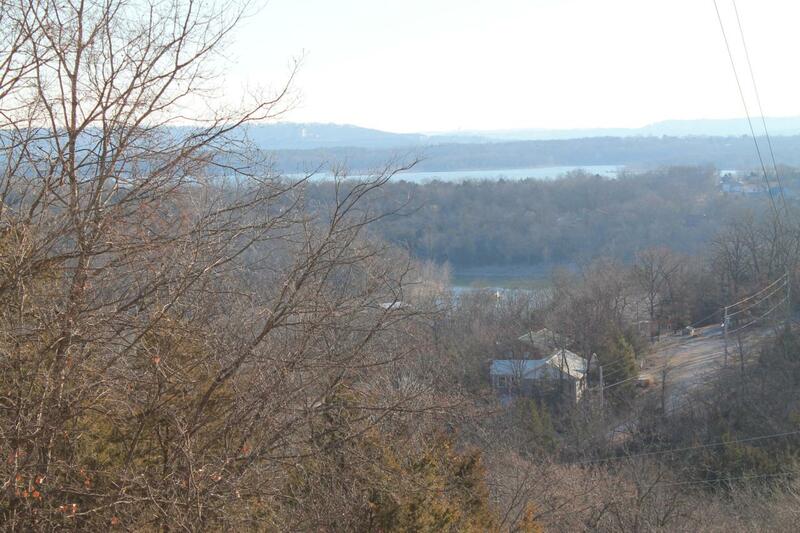 Table Rock Lake View from this nice size lot with views of the Ozarks Mountains and Lake. Lake is close, along with 3rd party boat slips available. $16,500.Community Water according to Covenants.15 minutes to Walmart. Adjoining Lot 226 is also available. Lots 226 and 227 can be purchased together for $8,000 total.